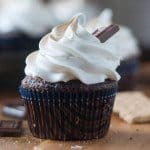 These s’mores cupcakes starts with a dark rich chocolate cupcake with a graham cracker bottom and homemade toasted marshmallow frosting! These will not last long! When it comes to summer there is nothing better than a S’mores sitting by the campfire. 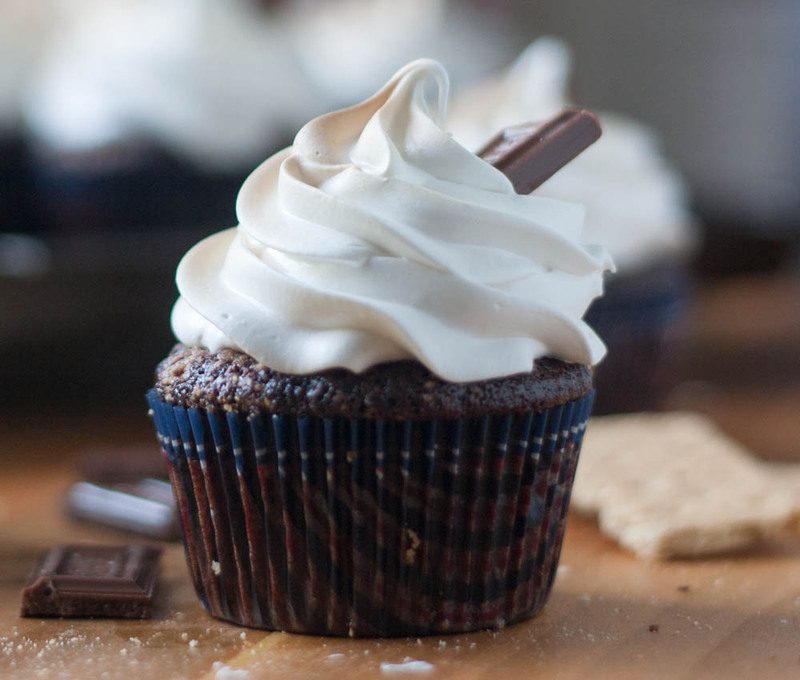 But then a regular s’mores has got nothing on these S’mores cupcakes. I mean chocolate cupcake, graham cracker bottom, and a marshmallow frosting? Hello summer! 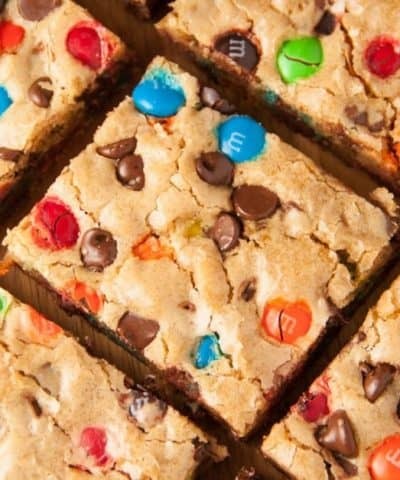 First you want to make the graham cracker bottom. 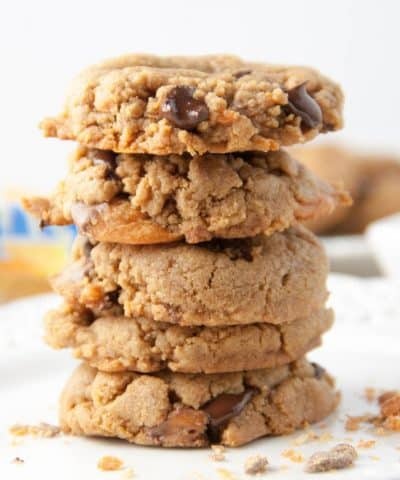 I used my food processor to make this come together easy. The graham cracker bottom is going to go in the bottom of each cupcake liner, and sprinkled on top of the cupcake batter before baking. 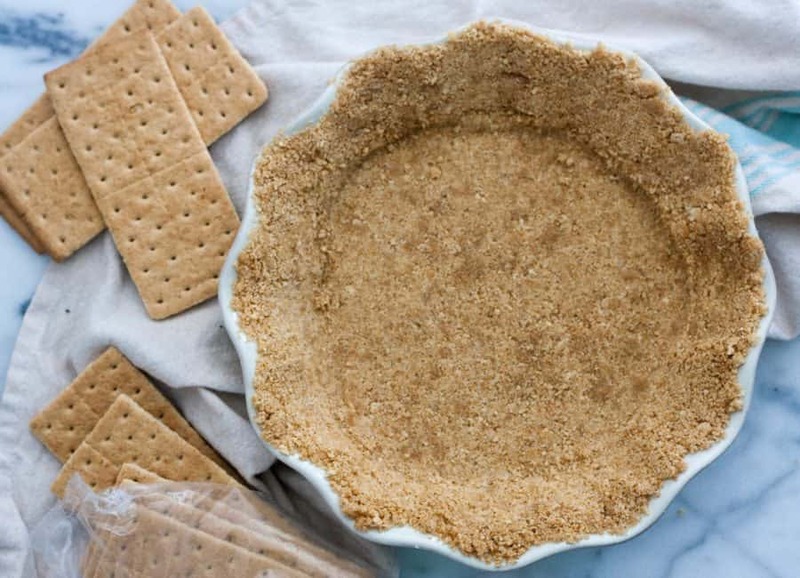 This is similar to make a homemade graham cracker crust. Then you want to go ahead and make the chocolate cupcakes. This is an easy one bowl chocolate cupcake recipe that I have used countless times on the blog. Pro Tip: For light and fluffy cupcakes, be sure to measure your flour correctly. Once your cupcakes are in the oven, it’s time to make the frosting. This is essentially what’s a called a 7-minute icing where you heat egg whites,sugar, and cream of tartar over a double boiler. Once the sugar has dissolved, you whip the egg whites in your stand mixer. Pro Tip: Be sure your bowl is super CLEAN. Any grease or yolks can inhibit the egg whites from whipping up properly. Wipe your bowl with a bit of vinegar or lemon juice to ensure it’s super clean. 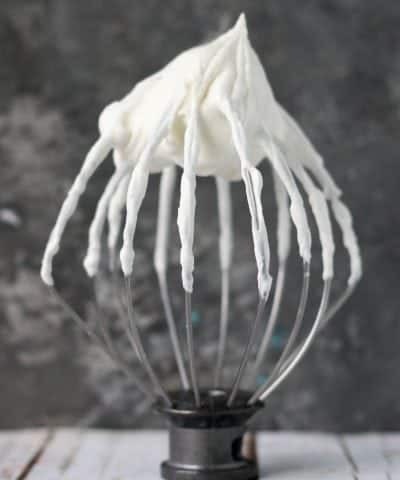 When making the icing, make sure your egg whites are at room temperature before whipping. These will whip up better and faster. 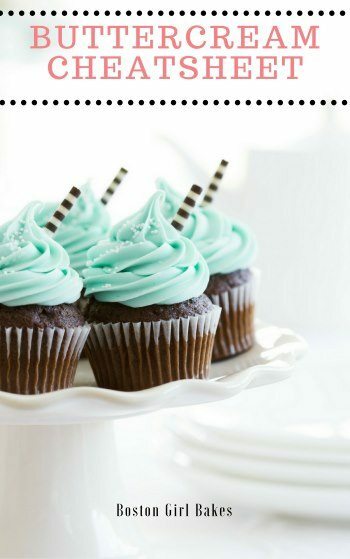 When making the cupcakes, make sure your eggs and milk have come to room temperature before incorporating. 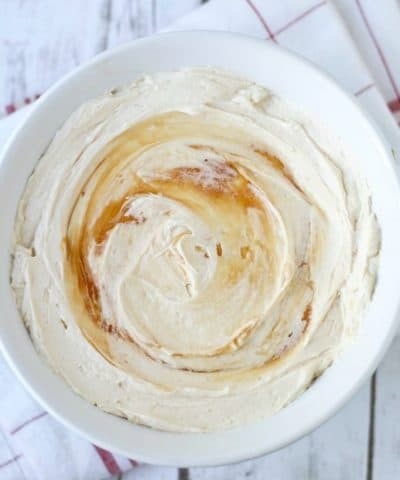 Use a kitchen torch to give the marshmallow meringue frosting that beautiful golden brown look. If you don’t have a a kitchen torch you can place the cupcakes on a cookie sheet, and place in your oven under the broiler. Just keep a very close eye on them! Do I Have To Use Natural Cocoa Powder? Yes! Dutch Process and Natural cocoa powder are NOT the same and will result in a cupcake flop if you switch them out. For a total nerdy post on the difference then read this! Do I Need To Use Cream Of Tartar? Cream of tartar is an acid that helps to stabilize the egg whites and prevent them overbeating. So it’s a pretty essential ingredient. Because it’s an acid, lemon juice or vinegar can be used instead. What If I Don’t Have a Kitchen Torch? Don’t worry. Neither did I the first time I made these cupcakes. 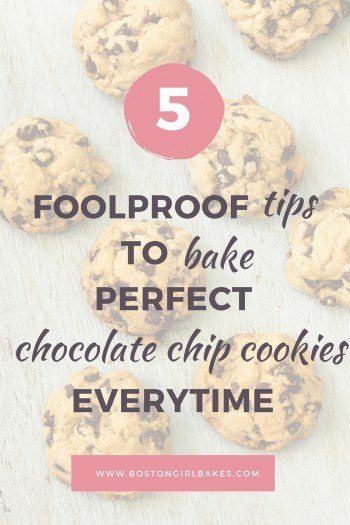 You can just the broiler in your oven. Put the cupcakes on a cookie sheet and place them a safe distance. They will only need to be under the broiler for a minute or two so keep a close eye! 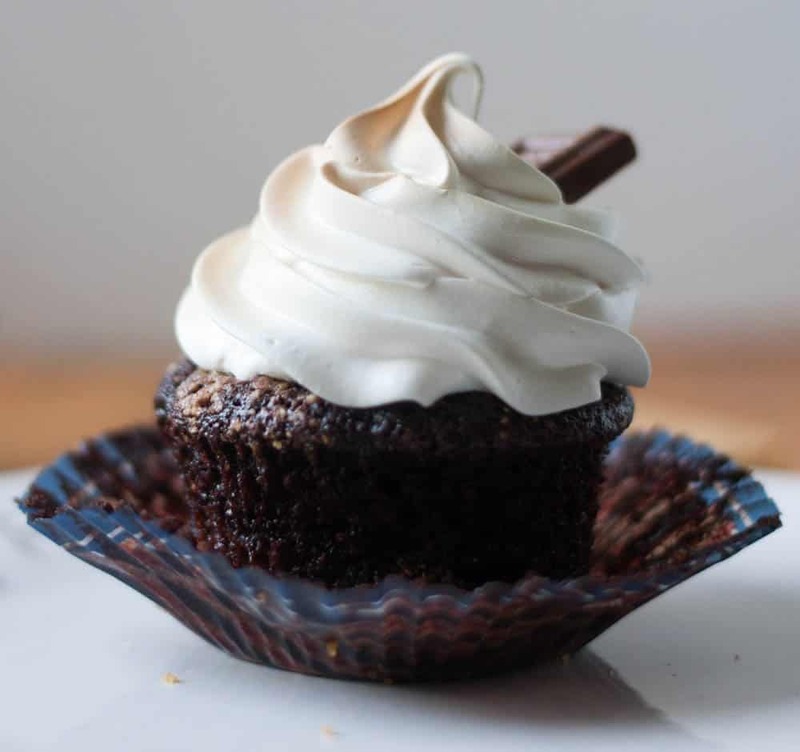 For more chocolate cupcake recipes check out these! If you end up making these, leave me a comment and 5 star rating below! 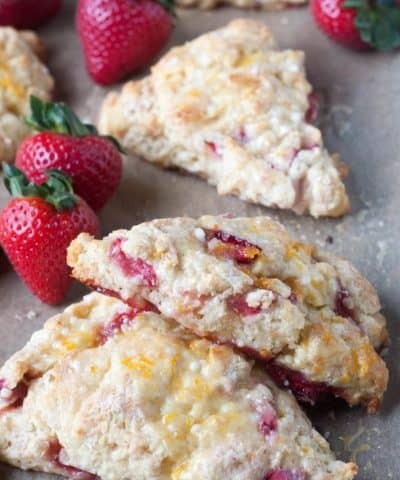 Your awesome reviews really helps spread the word about this recipe..and I’m forever grateful! A dark, rich chocolate S'mores cupcake with a graham cracker bottom and toasted marshmallow frosting! Whisk 2 cups sugar, flour, cocoa powder, baking powder, baking soda, and salt together into the bowl of an electric mixer. Using the paddle attachment, mix ingredients together on low speed. Transfer muffin tins to oven and bake until the edges of the graham cracker mixture is golden, about 5 minutes. Remove from oven and fill each muffin cup three-quarters full with cake batter. 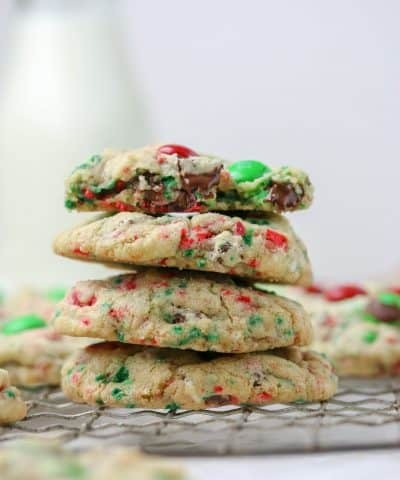 Sprinkle each with remaining graham cracker mixture. 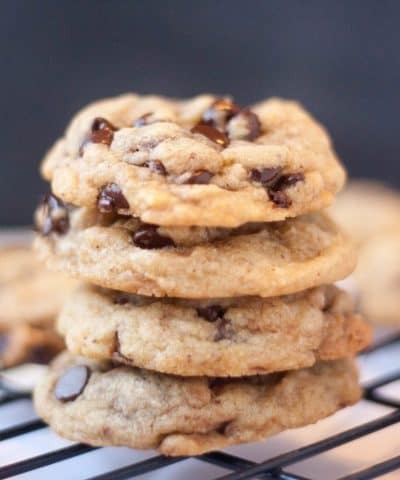 Return to oven and bake, rotating pans halfway through baking, until tops are firm and a cake tester inserted in the center comes out clean, 18 to 20 minutes. 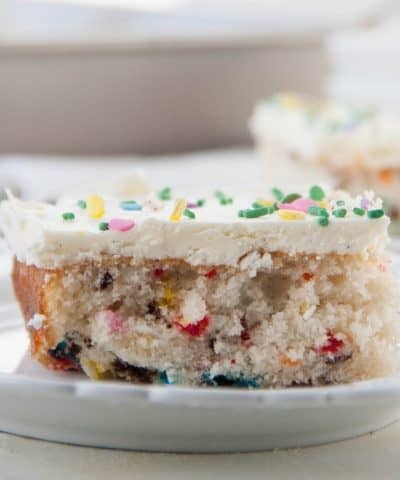 Transfer muffin tins to a wire rack and let cupcakes cool in pan for 10 minutes. Remove cupcakes from pan and let cool completely. Use a kitchen torch to give the marshmallow meringue frosting that beautiful golden brown look. 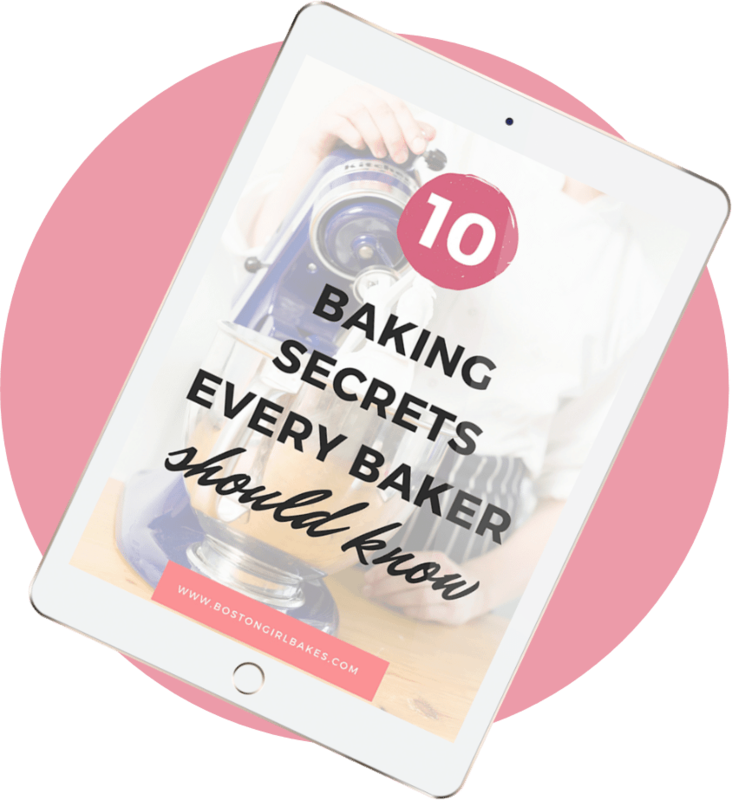 If you don't have a a kitchen torch you can place the cupcakes on a cookie sheet, and place in your oven under the broiler. Just keep a very close eye on them!